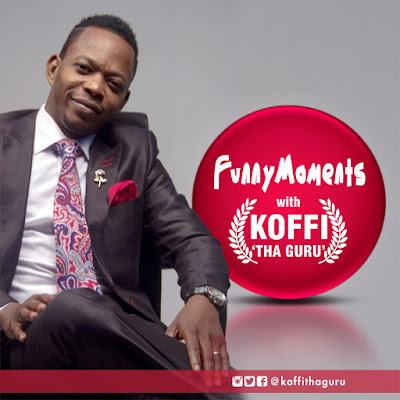 Koffi ThaGuru partners with Menta Music, a leading YouTube MCN (Multi Channel Network) to manage and monetize his YouTube channel, Menta Music is delighted to announce and officially welcome Koffi ThaGuru on-board. 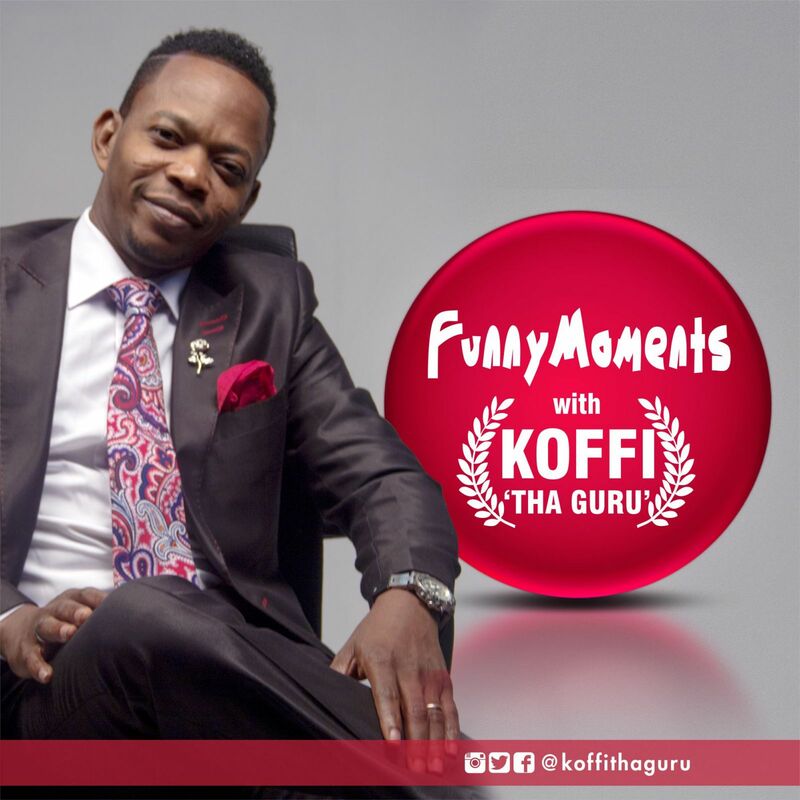 Koffi ThaGuru YouTube channel features Music Videos, Comedy Skits, TV Shows and Stage Performances, entertaining audiences in Nigeria, Africa and the Diaspora. Menta Music focuses on promoting African content & music, generating significant revenues by managing and monetizing their content on YouTube. Menta Music represents well-known content brands and creators ranging from Musicians, Comedians, Movie Makers, TV Channels and DIY content owners focusing on the African market including Nigeria, Ghana, Uganda, Kenya, Senegal, Cameroon, Liberia, Guinea, Ethiopia and Gambia. Talent Agent Oladapo (OJ) Adewunmi, Menta Music’s representative in Nigeria, stated that he had the opportunity to spend time with Koffi, Koffi is a very creative and hard working comedian, he has remained in the entertainment industry for years.